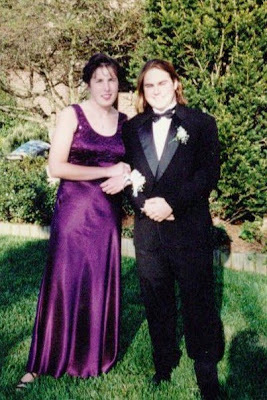 Maybe you should know that in 1997 I had to be persuaded by my best friend and mom to go to my senior prom. I [along with Brian] tolerated the evening. But we didn’t go to his senior prom. One was definitely enough. My attitude was much different this time. 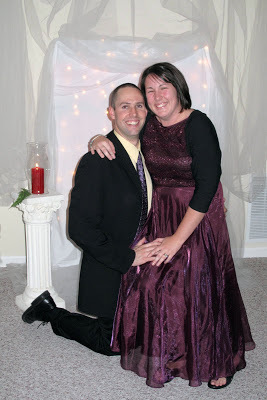 My husband Greg and I present day. 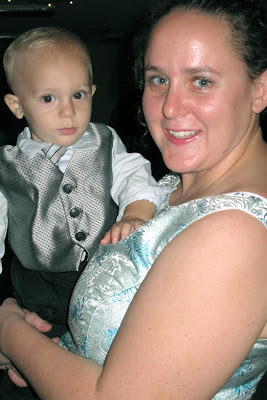 Organizer Cate and our little friend Caedmon, who was quite the dancer. It was a fun night that again reminded me of how blessed we are to have the community of friends we have. 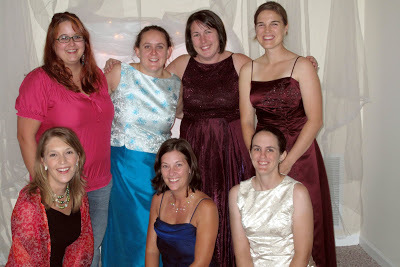 We enjoyed each other and raised $460. I had no idea we’d come away with that kind of financial support. What can I say – my friends are fun and generous! Because I know you’re dying to see more, you can. Here.